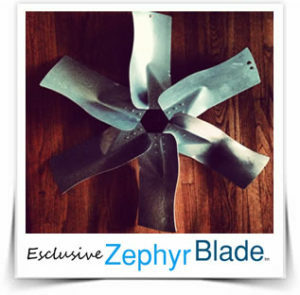 Whole house fans can provide effective natural cooling for a fraction of the energy cost of air conditioning by drawing cool fresh air in through open windows and purging hot stale air out through the roof vents, early in the morning and later in the evening. 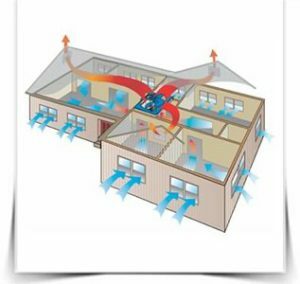 It creates a fresh, healthy, and comfortable living environment as it pushes heat out of the structure to reduce your air conditioning load. 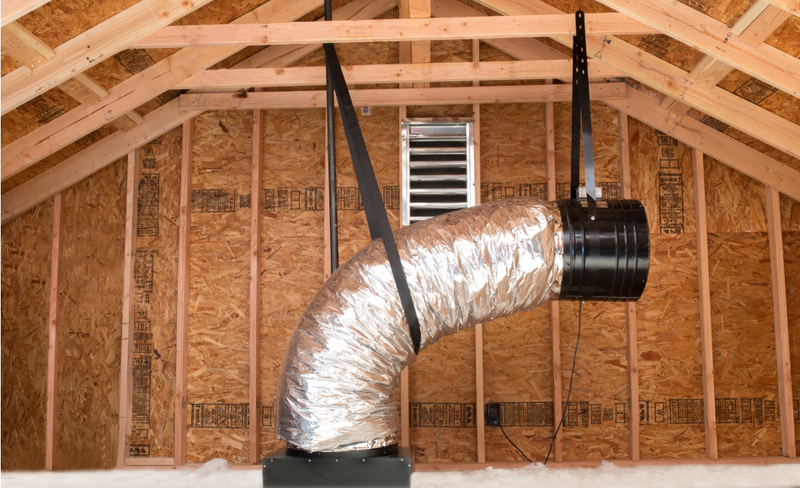 The hot air gets trapped in your attic and insulation and acts like a large heated blanket that in turn heats up the living space inside your home. 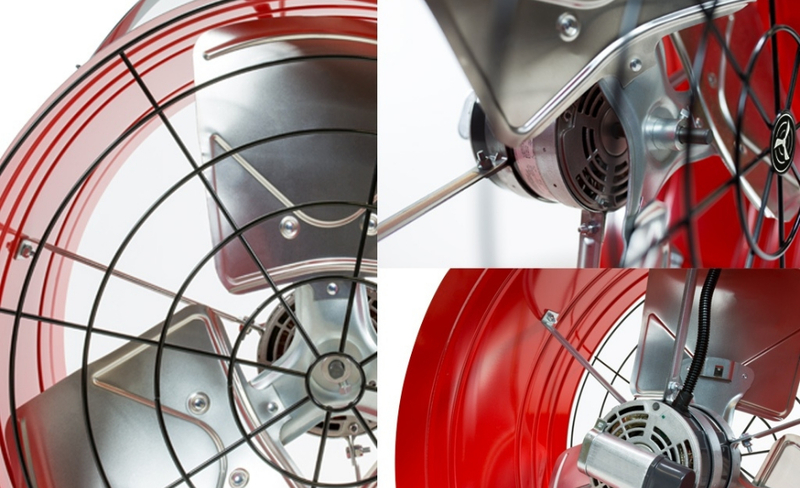 The Whole House Fan takes the warm air from every part of your home and replaces it with the cooler outside air. It does this by pulling in the cooler outside air through one or two open windows. 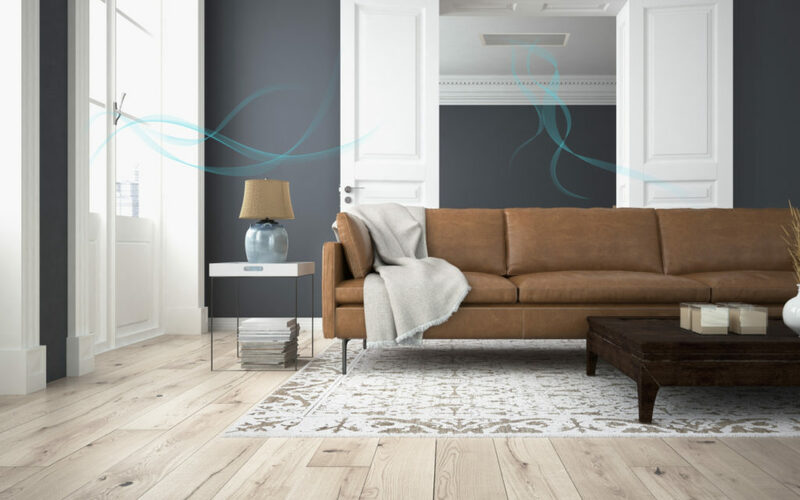 The warm air is pulled out of your home and is pushed out the attic vents – cooling your attic as well as your living area. 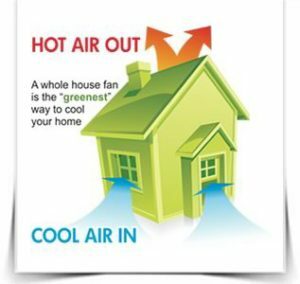 Whole House Fans are the most effective way to cool your home for a fraction of the energy cost of running your air conditioner.